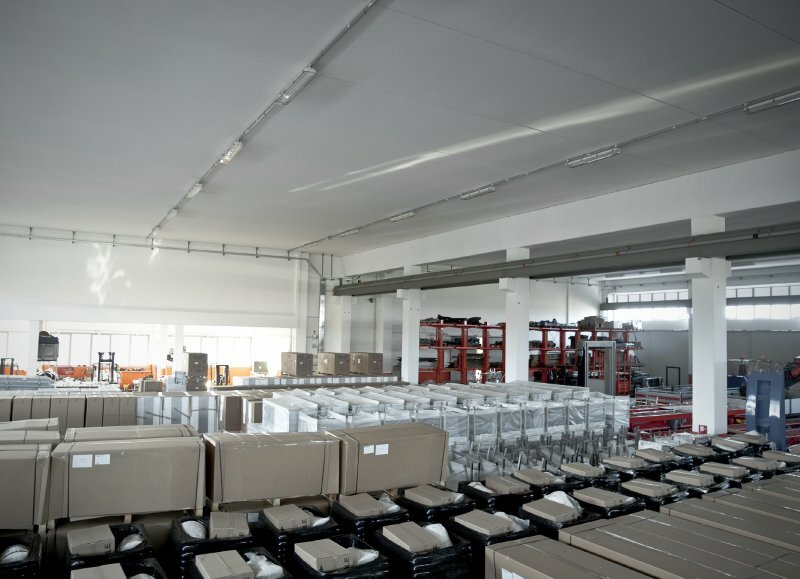 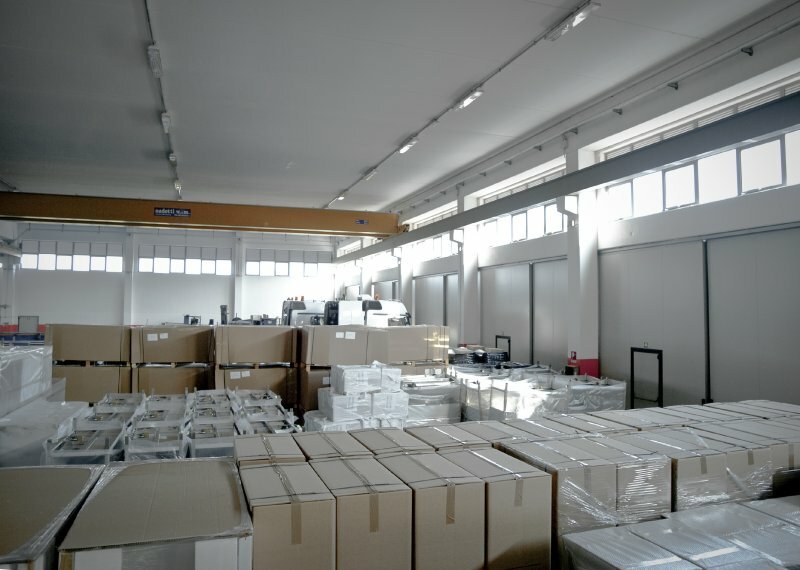 Ferri System: Packing service for shipments. 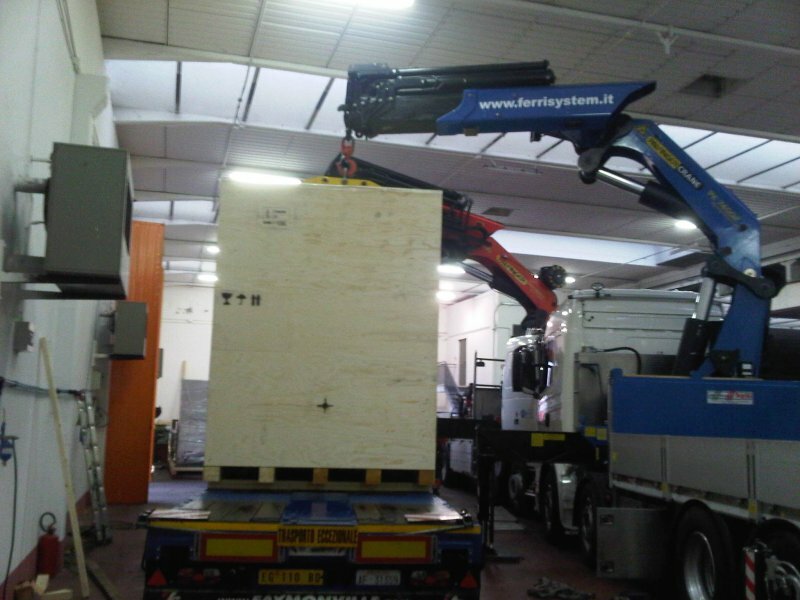 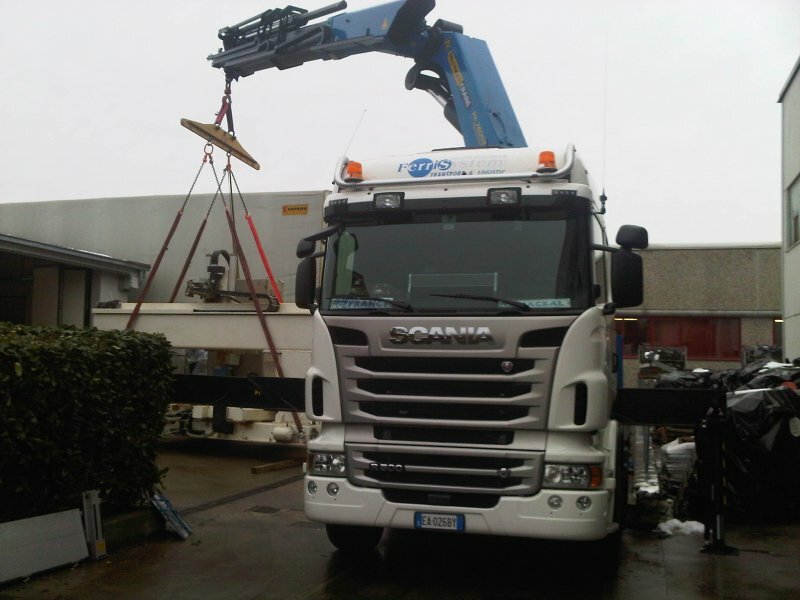 Packing service for shipments and special transportation all in one – with Ferri System! 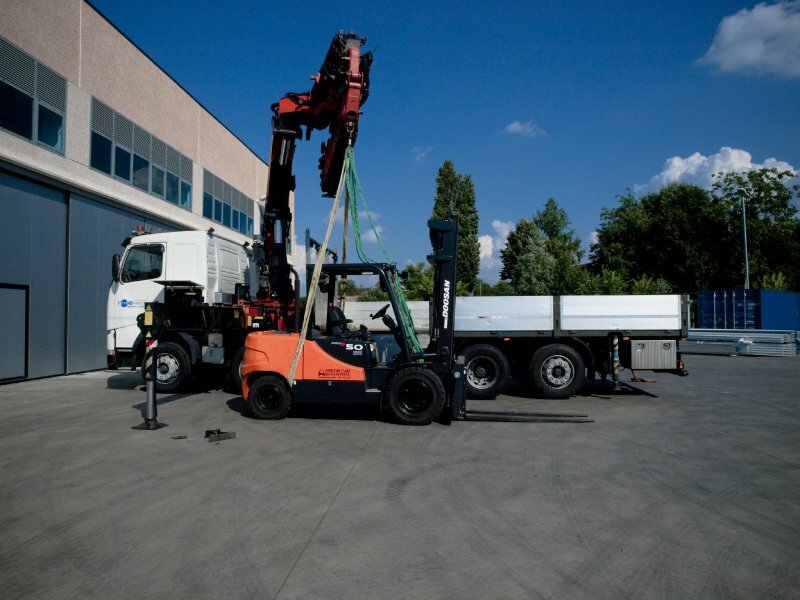 Cooperating with companies that specialize in the packing of machinery, Ferri System can arrange and realize special packing for the shipment, according to the customer’s needs. 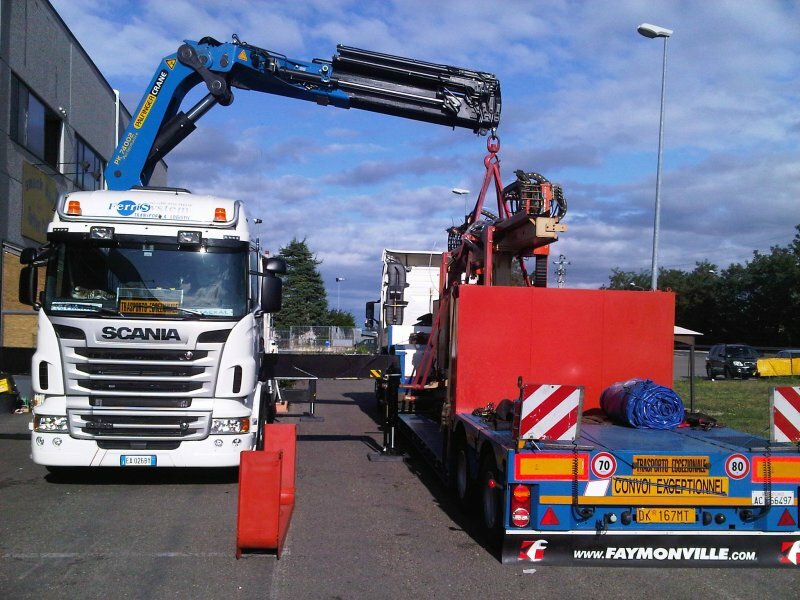 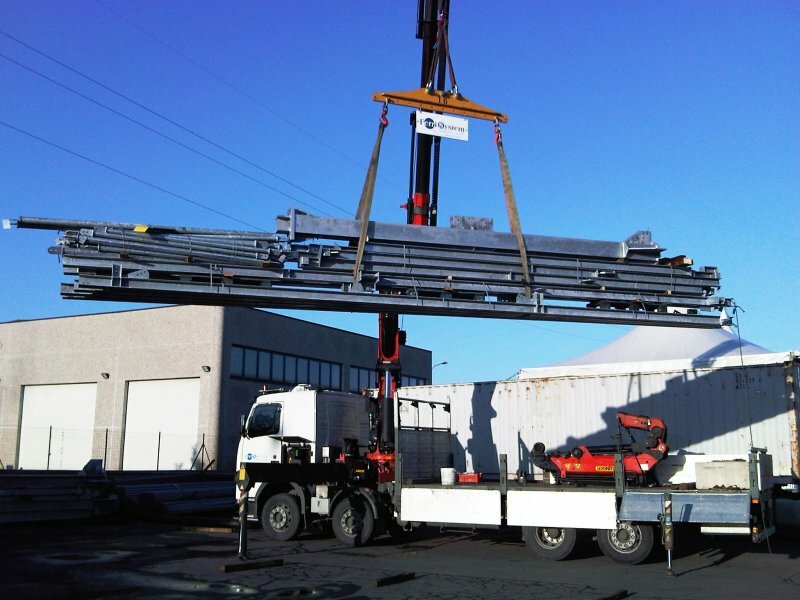 This way, we represent a single interlocutor both for the transport of the machine and its preparation for the shipment. 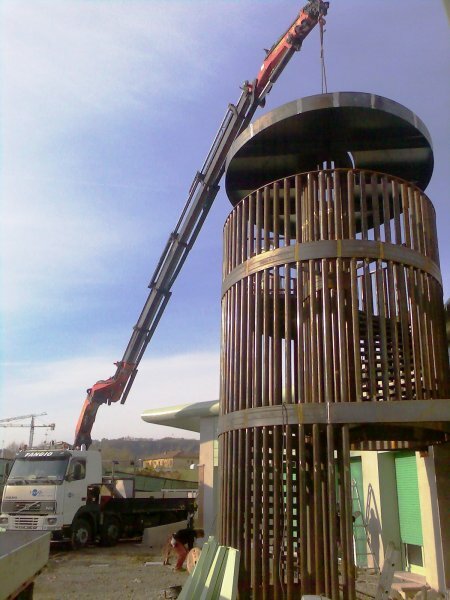 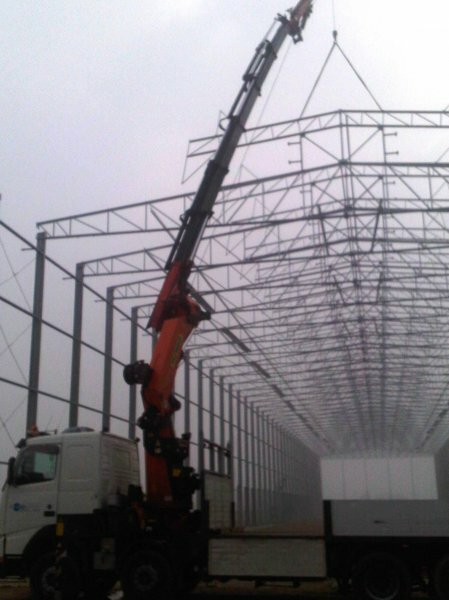 This synergy means we obtain more efficiency for the satisfaction of our customer. 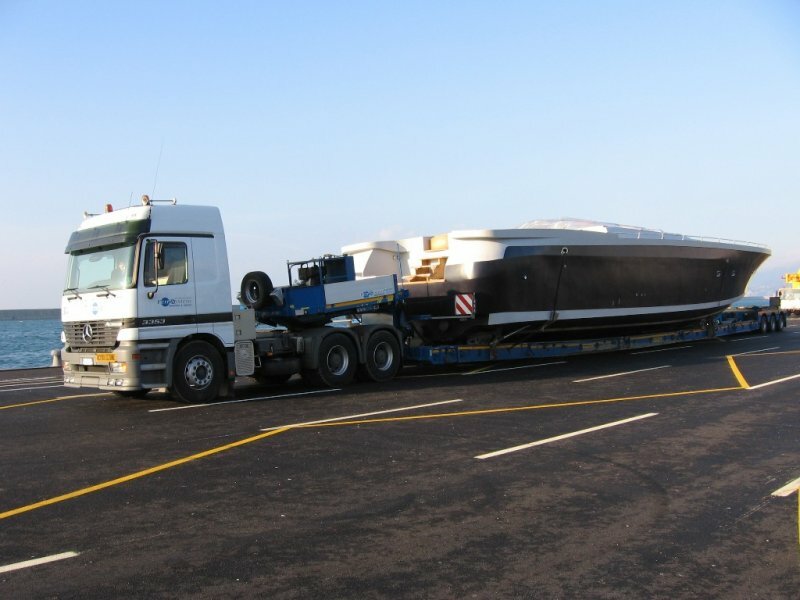 For more information on packing and shipping, please contact us on +39 (0) 522-875800.